Everything a good fantasy should have. Great imagery with mythology thrown in. Unlike so much other fantasy out there, its not another rip off of Terry Brooks, Tolkein or Terry Goodkind. Great storytelling! Interesting plotSlavery, magic and the resurrection of life. The cruelty of War is shown in the forest as it burns to only being forth life and a new way. 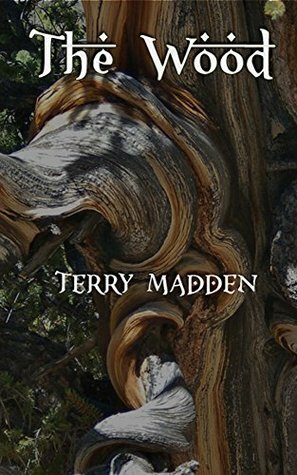 TerryMadden - Terry is the author of the fantasy series Three Wells of the Sea. She has won top awards for both fiction and screenwriting. Her subjects range from historical to science fiction and fantasy and she's as fascinated by the warfare tactics of the Celts as she is by orbiting space telescopes. Terry has worked in molecular biology and genetic research labs and currently teaches high school chemistry and astronomy. She enjoys hiking, stargazing, and gaming.